Hand-crafted in the UK, the Casablanca Desk Lamp by Heathfield and Co has a timeless appeal that is inspired by classic 1950's design. 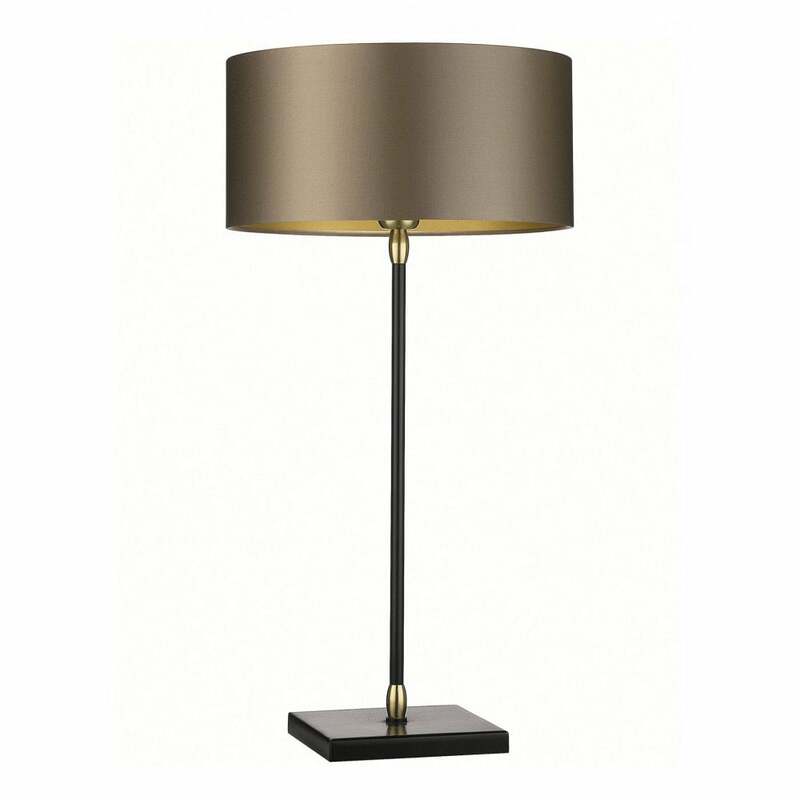 The elegant, tall base stand is finished in eggshell black lacquer and complemented by solid brass detailing. Its' sophisticated shape and metallic accents work together in both contemporary and period homes. Add a luxurious touch to a home office or reading corner with the Casablanca Desk Lamp and create a glamorous focal point within your interior scheme. Make an enquiry for more information. Priced for 12" Thin Drum shade in silk with white PVC lining. Please contact us for other options.